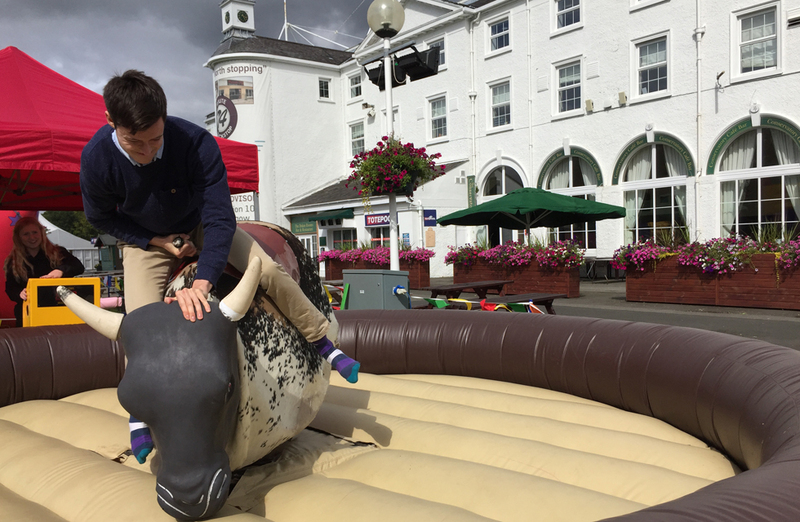 Corporate Fun Day With SAS Ltd.
On Saturday the 13th of August 2016, Team Challenge Company had the pleasure of entertaining SAS Ltd. with their annual summer BBQ. 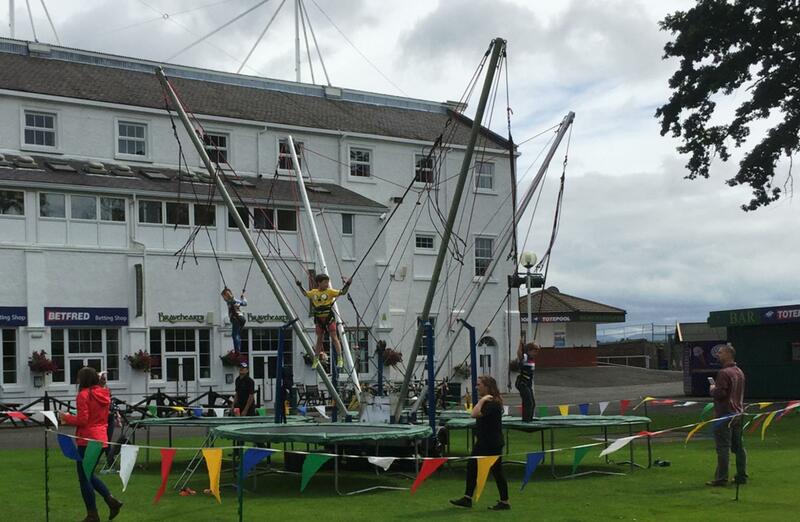 The event was held at the stunning Hamilton Park Racecourse where our guests could relax in the ringside marquee or venture out into the racecourse grounds to participate in our splendid display of activities. 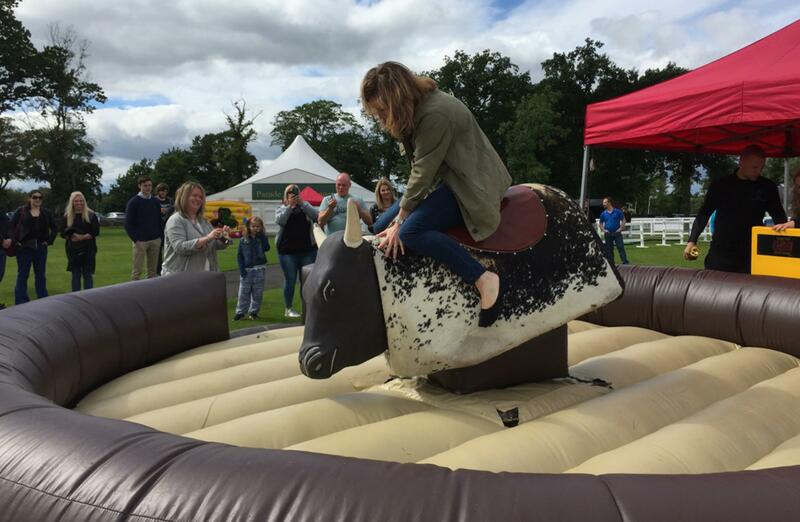 The event included a wide variety of activities for all ages such as the ‘free kick challenge’ sports simulator, kids inflatables, a nostalgia inducing teacup ride, the ever challenging Bucking Bronco and for our budding Robin Hoods, the Archery. The best summer hits and family favourites were also being played throughout the day from our giant inflatable Music shelter. 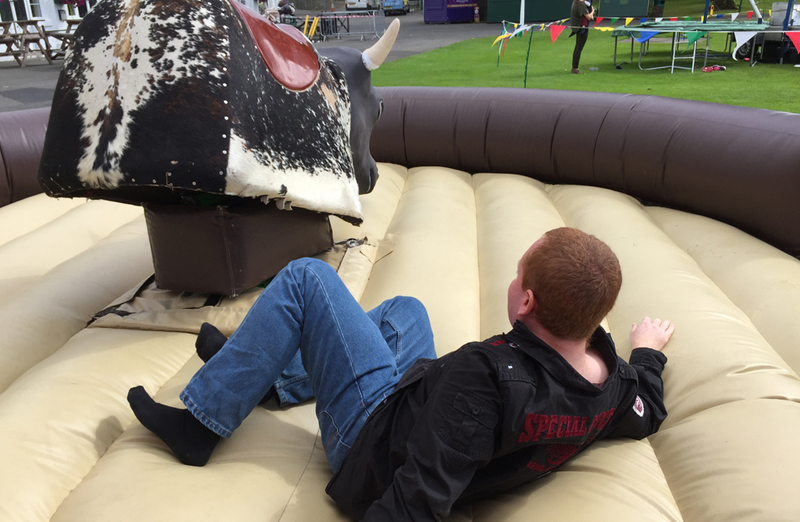 Throughout the day we hosted two intense competitions. 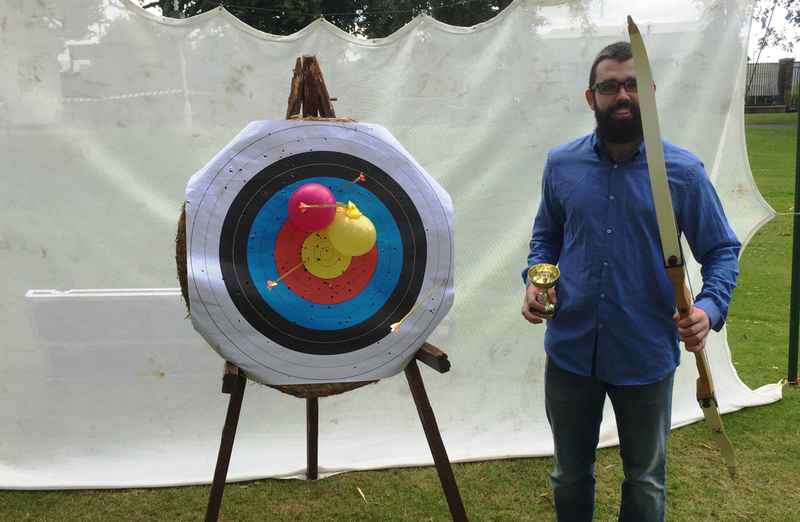 Firstly, guests flocked to the archery competition for the chance to win the prestigious Team Challenge Company Winners Trophy. After a hard fought series of knockout rounds, Paul best resembled Legolas as he managed to seal a victory on the Archery competition. 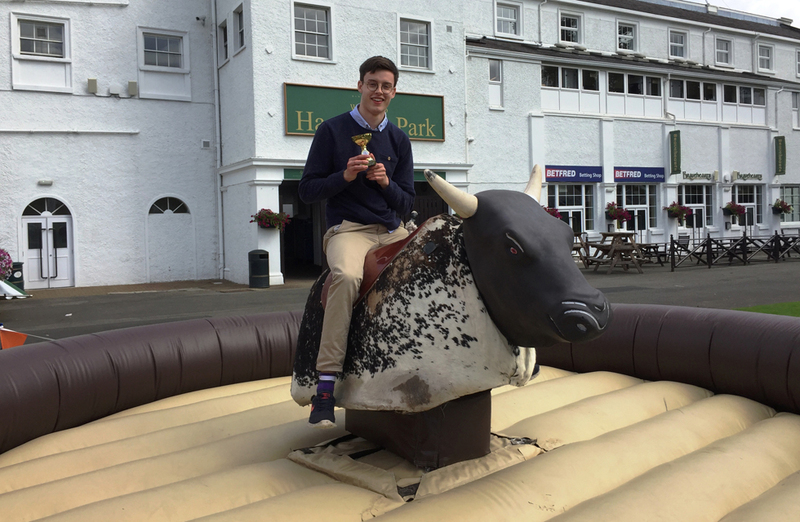 With a whopping time of 42 seconds, Harry managed to take home the gold and the victory in the Bucking Bronco competition! 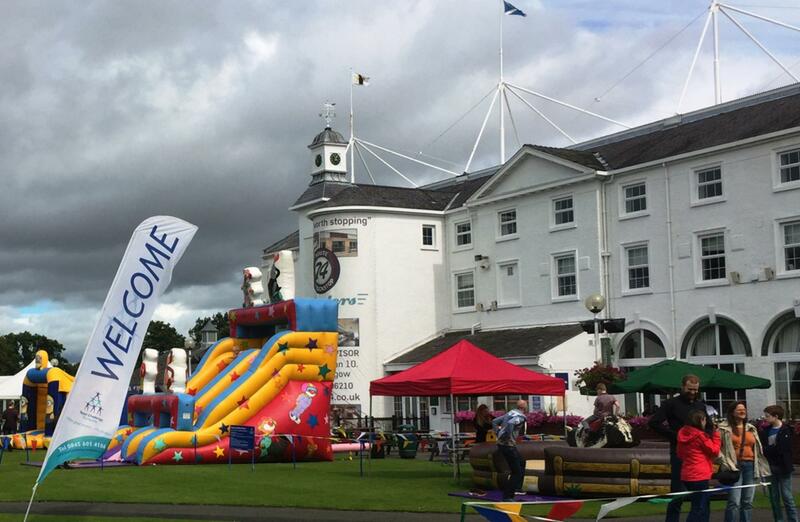 A massive thank you to all as a fantastic day was enjoyed by guests and staff alike. 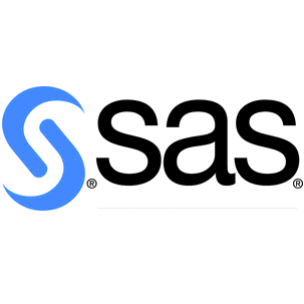 Team Challenge Company looks forward to working alongside Hamilton Park Racecourse and SAS Ltd again in the near future.